The State Council has approved a plan aimed at carrying out innovation reform trials in Beijing, Tianjin and Hebei. 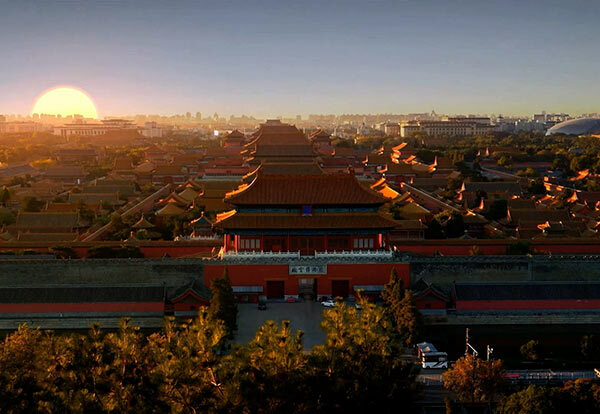 According to the plan published on July 4, Beijing will play a leading role in national technological innovation. Based on regional trials of innovation demonstration zones and high-tech development zones, further efforts will be made to integrate innovation, industries, capital and policies among Beijing, Tianjin and Hebei. It will establish a regional innovation system, promote a coordinated Beijing-Tianjin-Hebei innovation community, and build a new zone that supports China’s economic development, the State Council said. Governments in Beijing, Tianjin and Hebei will strengthen joint efforts and improve coordinating mechanisms to carry out the plan. The National Development and Reform Commission and Ministry of Science and Technology will guide the reform trials.